The construction industry has faced tough challenges in the last five years. This is mainly seen in the fall in the revenue from about $500 billion in the year 2008 to $350 billion dollars in a period of only two years. However, the construction sector seems to be stabilizing 5 percent. This is above the growth of the U.S. G.D.P. As the industry of construction stabilizes, it is facing quite a number of challenges as well as several opportunities. The following construction industry trends are opening new chances for other participants and eventually are having significant influence on the industry as a whole. Some procurement are done over the internet although the practice is not endorsed by many contractors. One reason is because the owners are yet to realize significant savings and the method of open-bid comes with lots of challenges. Some contractors are pricing at very low levels to maintain the flow of the cash and still keep the workers working. The construction procurement are treated like commodities and this has resulted in a lot of pressure from the owners of projects. This means that procurements for construction of structures that are easy to build can be done by several builders. Market conditions are now pushing contractors to minimize the cost of construction and this will pose a great challenge to property owners who want to see the service as discounted. Construction industry in the U.S. pride I the having the most creative and highly innovative construction professionals. However, there is little or no technological innovation in the methods of construction. The tools used in construction are changing significantly. The construction mobile applications have been developed and are changing the way contractors are handling projects. 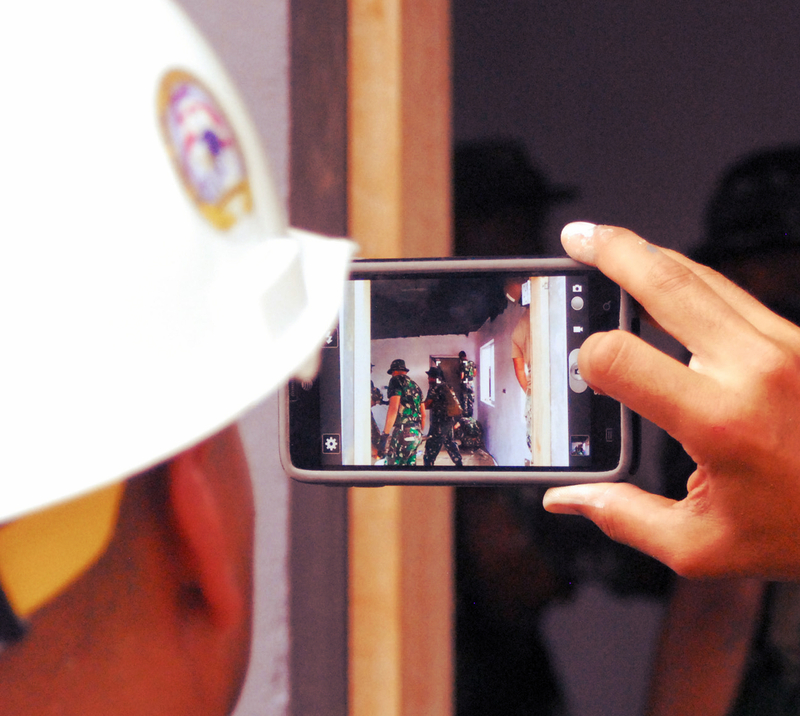 Smartphones and tablets are using mobile applications to share information and for making reports on daily basis about the construction field. The rate at which the technology is changing will require contractors to stay prepared in order to address the changes effectively. For decades, America has been one of the leading producers of natural gas and oil. In recent times, technical advances have resulted to more gas and oil being drilled. These advances will have a significant influence on many sectors but more on construction and the engineering sector. Therefore, the project owners and the contractors should stay prepared for the changes happening in construction and make the best out of these construction industry trends of 2015.